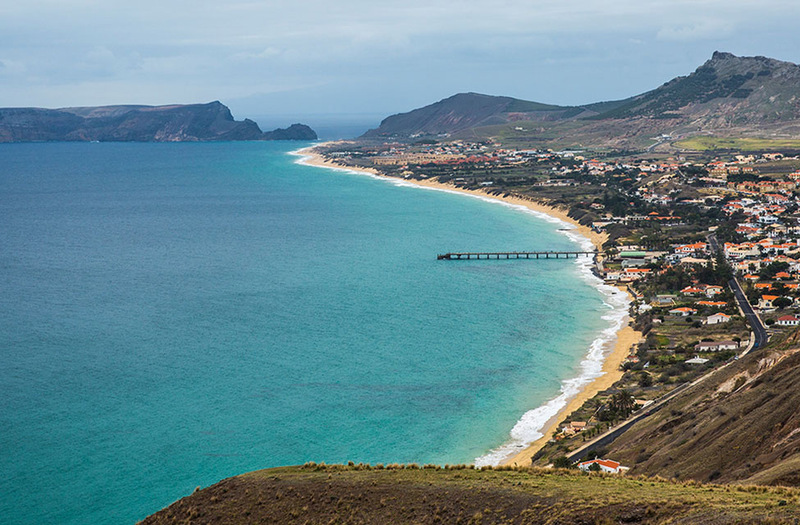 9 km of golden beach and a calm, crystal-clear sea with pleasant temperatures has put Porto Santo’s beach on the map of paradise destinations. 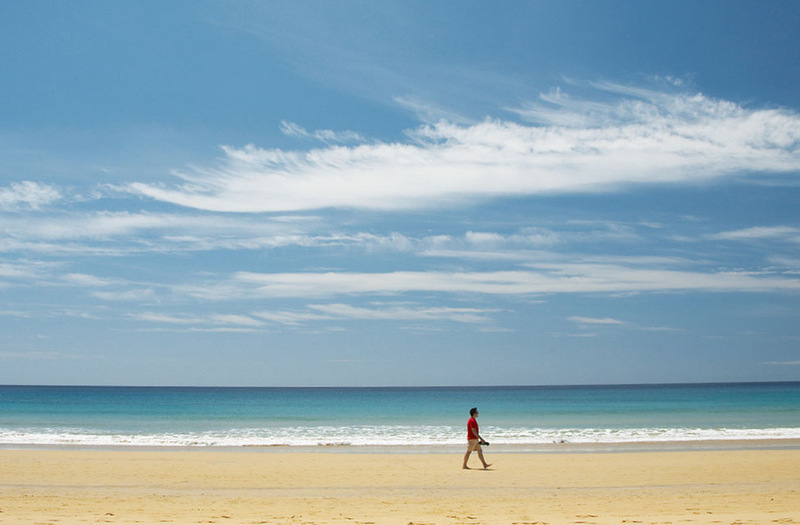 It was voted “best dune beach” in the “7 Marvels – Beaches of Portugal” contest. However, no award can replace the experience of a visit. 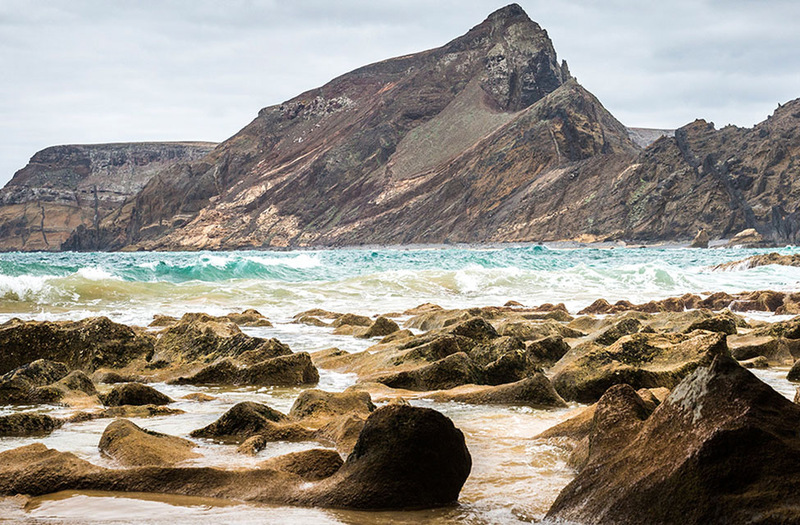 Discovering Porto Santo is to discover a landscape at the whim of the waves, swimming in transparent waters and feeling something that cannot be explained. 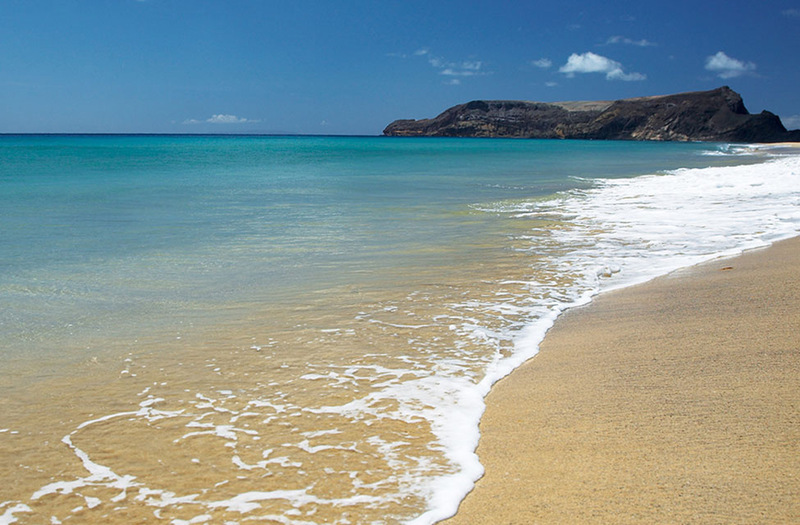 Health and well-being go hand-in-hand at Porto Santo’s beach, whose sands have proven therapeutic properties and characteristics making them outstanding for joint, bone and muscle care. At the same time, it’s an ideal location for relaxation. 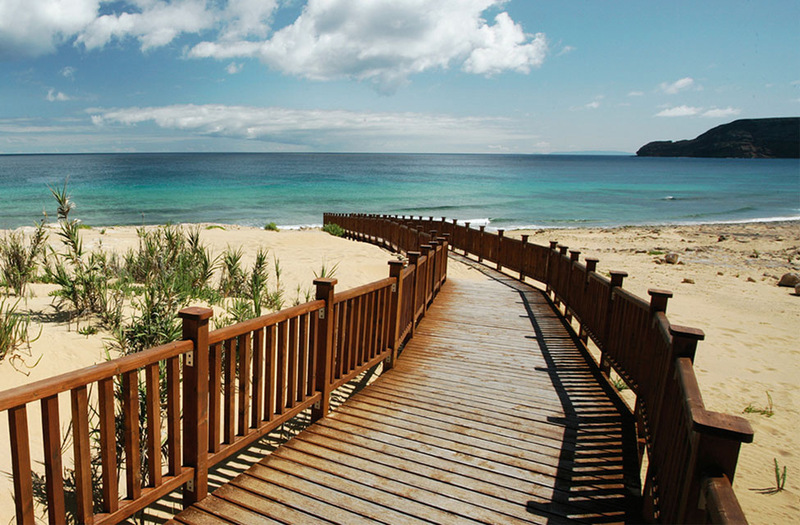 The high-quality waters which bathe this island are also highly characteristic. Known to help in supplementing a lack of mineral salts caused by body fatigue and stress, they help to rejuvenate the nervous system. Even if you are in perfect health, you will feel the benefits. Enjoy this paradisiacal scenery bathed by a turquoise sea of indescribable serenity.